Karel – Page 100 – Where On Google Earth? Contest #1 was a gimmie. The winner was JoeTech from JoeTech.com. 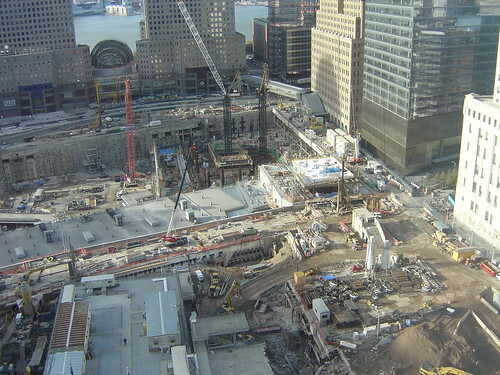 The image is clearly that of Ground Zero in Manhattan, New York.